Real glass makes for real difference in quality and touch sensitivity! 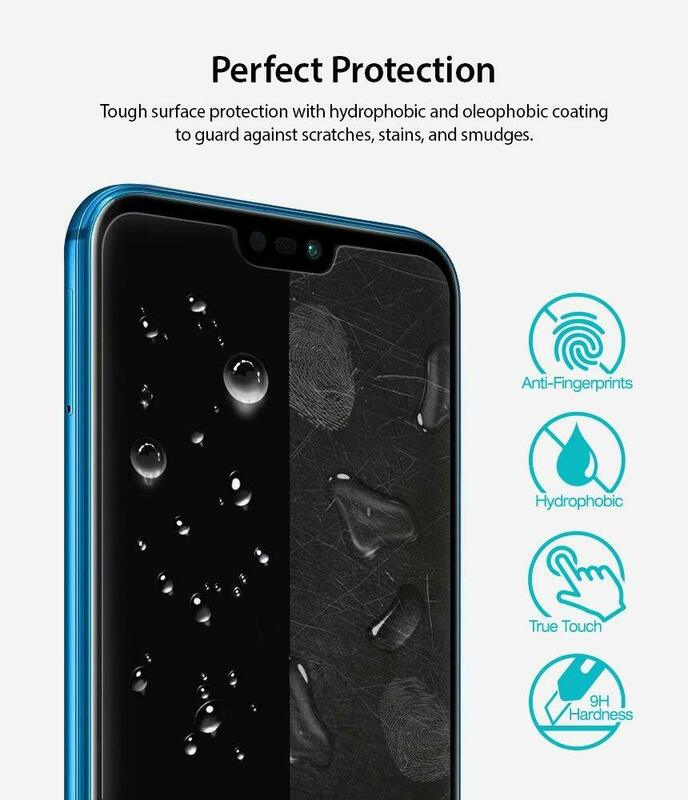 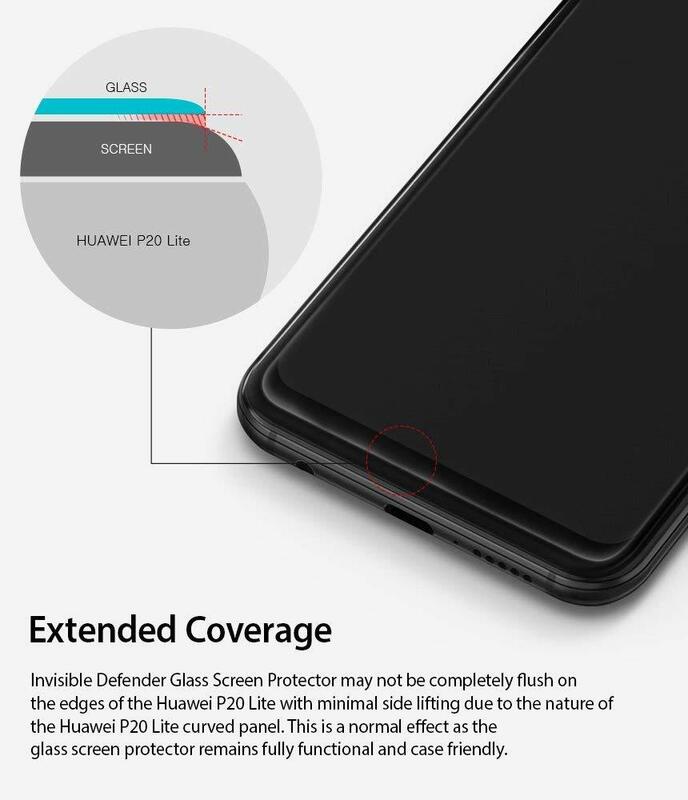 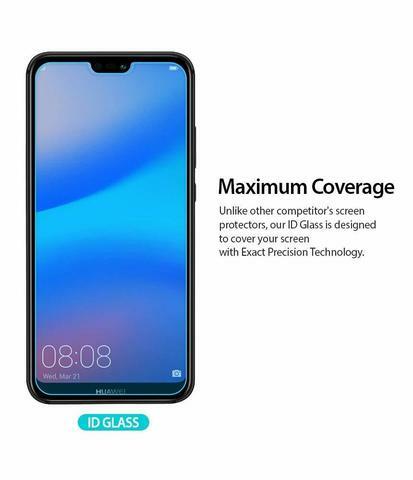 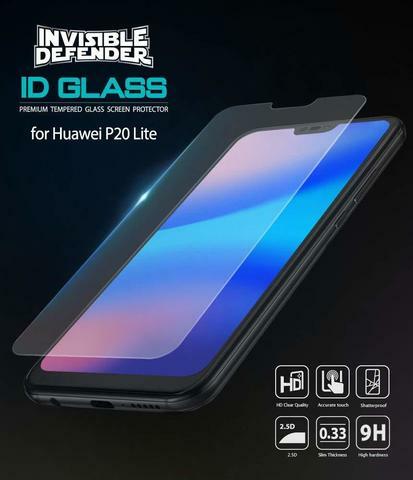 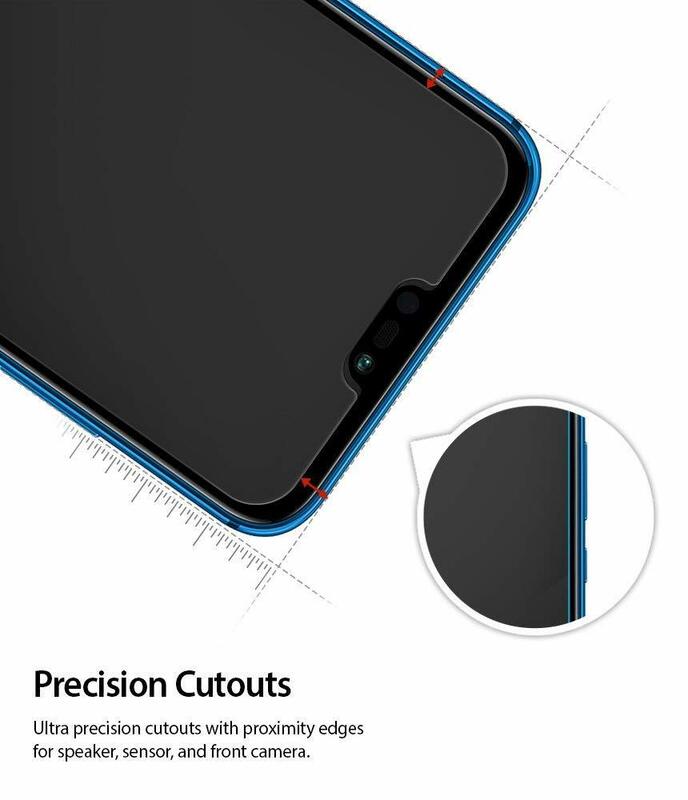 Improved touch satisfaction with high quality and perfect thickness (0.33mm) tempered glass serving the ultimate screen shield for the Huawei P20 Lite. 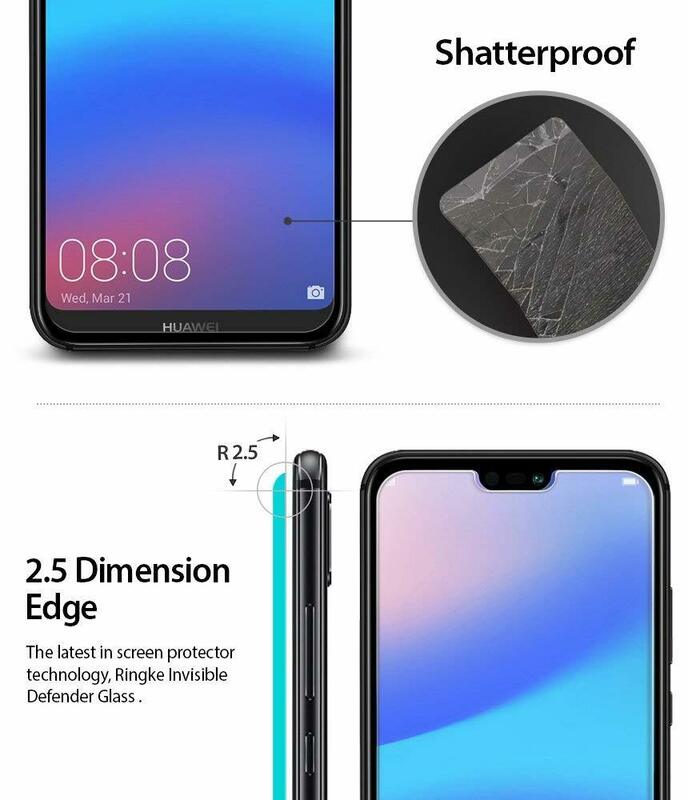 Advanced fit and perfect size for the Huawei P20 Lite. 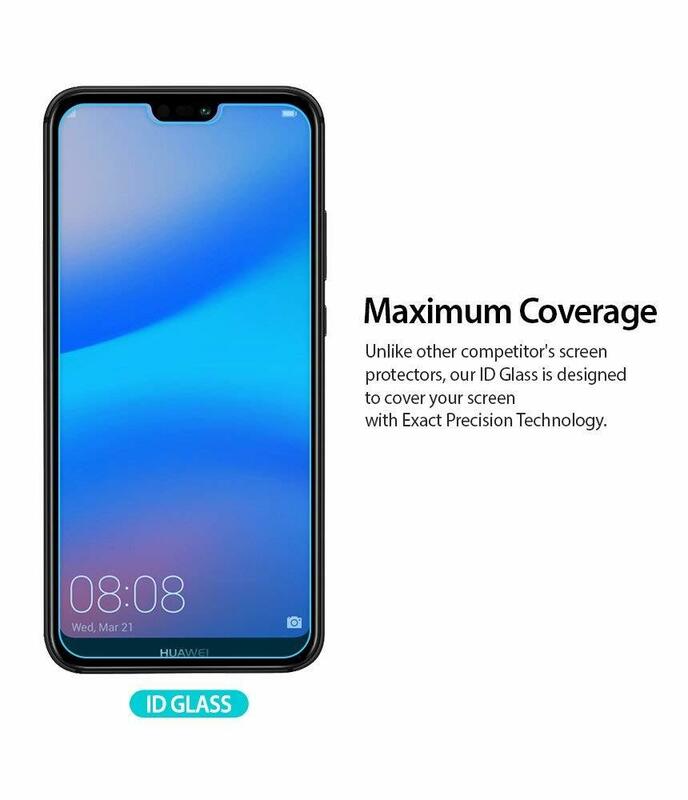 Made from the highest quality 9H Hardness tempered glass for HD clear without any loss to crystal clear screen resolution. 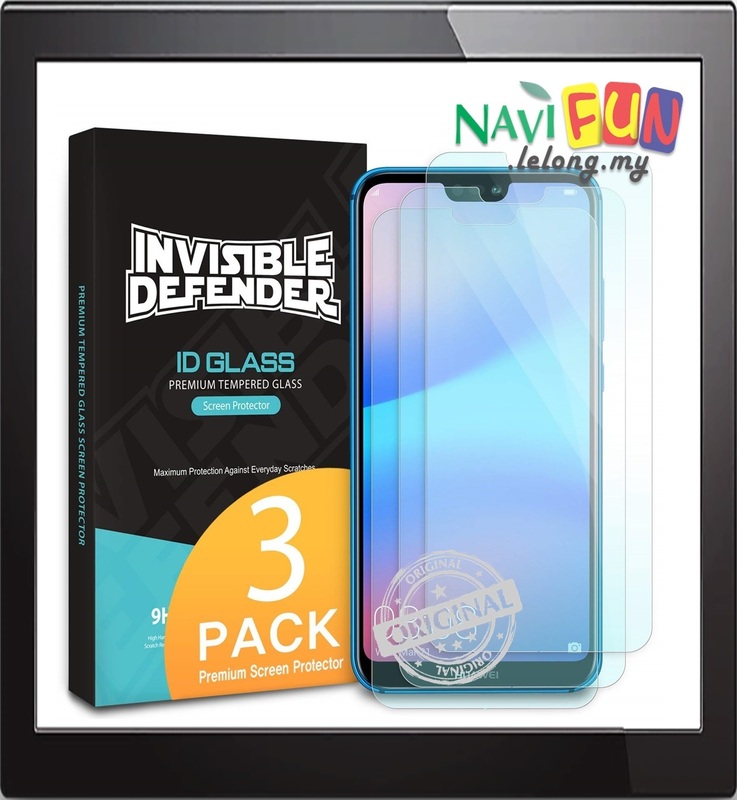 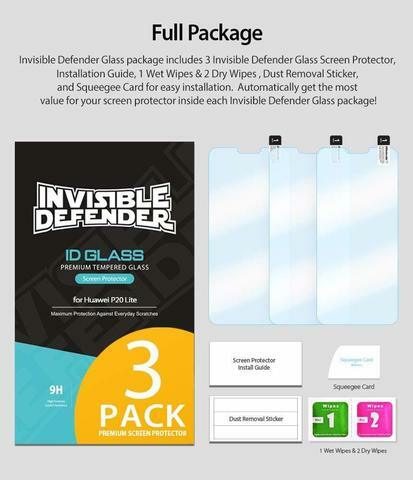 The latest in screen protector technology, Ringke Invisible Defender Glass Screen Protector is now available with 2.5D edges for a natural curve contouring to perfectly align device and screen protector in an effortless glide.